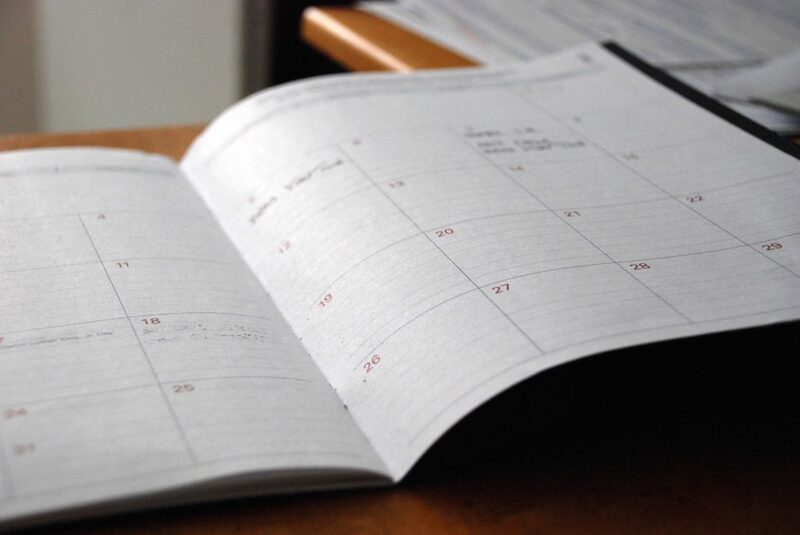 An easy way to reduce time when scheduling student lessons is to make sure you have all the information you need when you are ready to input the lesson in the calendar. Wouldn’t it be perfect if you could have information such as the student’s preferred teacher, default service and other information available with just one click? With a Business Management Software like Teachworks, you can have access to this information directly from the calendar. You can do this by setting the student’s default teacher and service on their profile. After the default teacher and service is selected, you will see the option to select the student’s default service and teacher when scheduling a lesson. Making scheduling student lessons with the right teacher and service easier than ever without having to access the student’s file. We’ve recently updated this feature with the ability to add more than one default service or teacher for a student. At the same time, we’ve changed the way that default services are displayed on the form for scheduling student lessons. Previously a student’s default service was displayed next to the Service menu, whereas the options in the Service menu now display the student’s default services in a group under the heading “Default Services”. 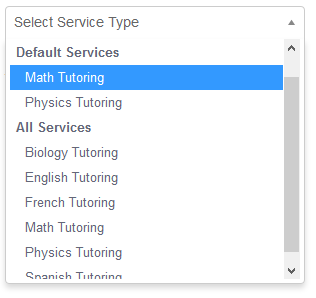 All other services are displayed in a separate group under the heading “All Services”, which allows you to select a different service type in case the lesson is different from the student’s usual service. Even a small task repeated over and over can become time consuming. This new format will help administrators and tutors select the correct service type when scheduling lessons for students to allow for faster and more efficient student lesson scheduling.